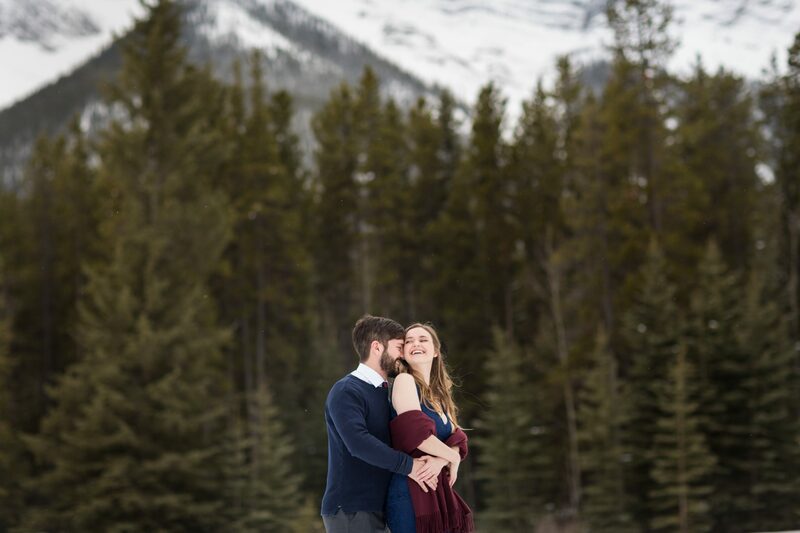 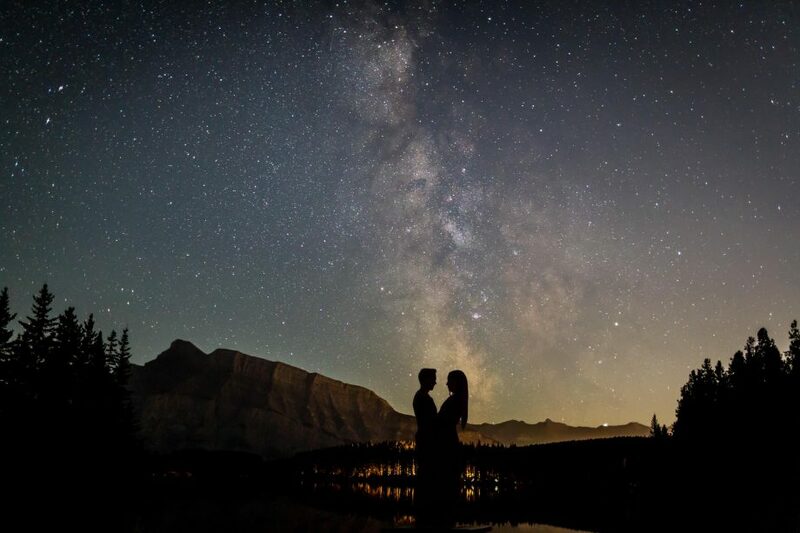 There are so many reasons why we fell in love with Raymond and Lierin, and we are sure that you will fall head over heels for this sweet couple and their Snow Valley engagement photos. 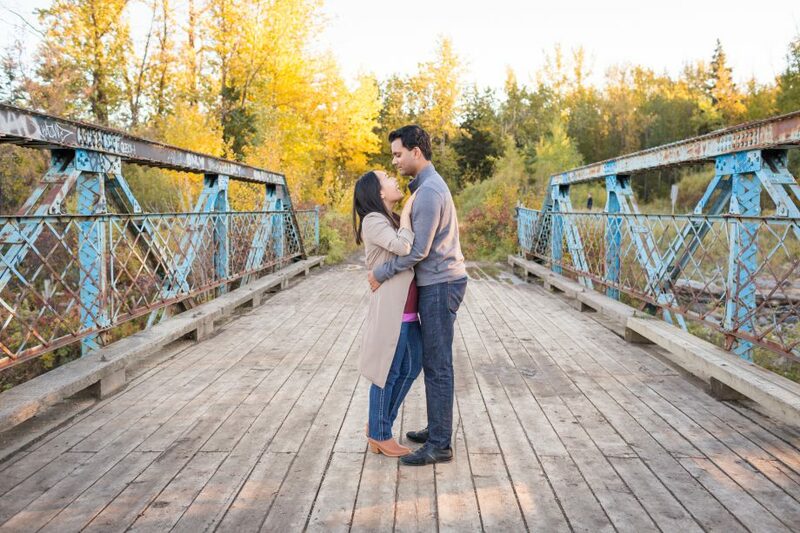 When it comes to engagement session, we always encourage our couples to choose a location that means something to them. 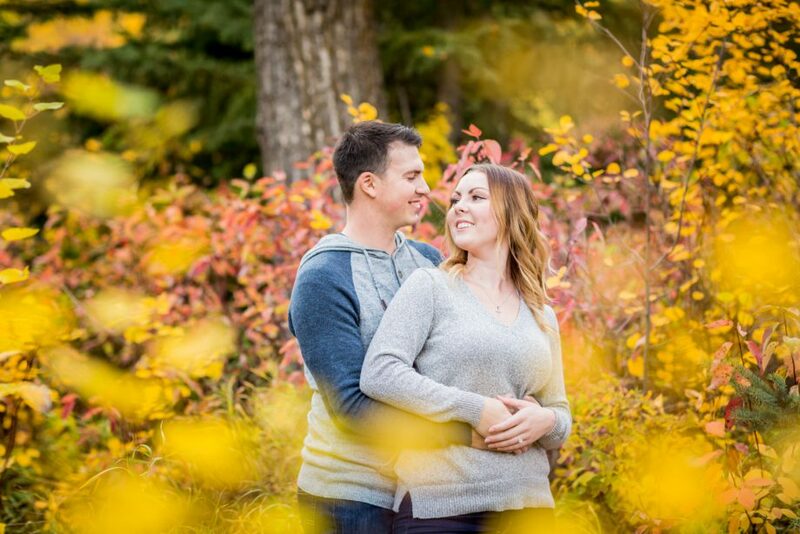 This very special farm engagement session took place on Stuart’s family farm in Macklin Saskatchewan. 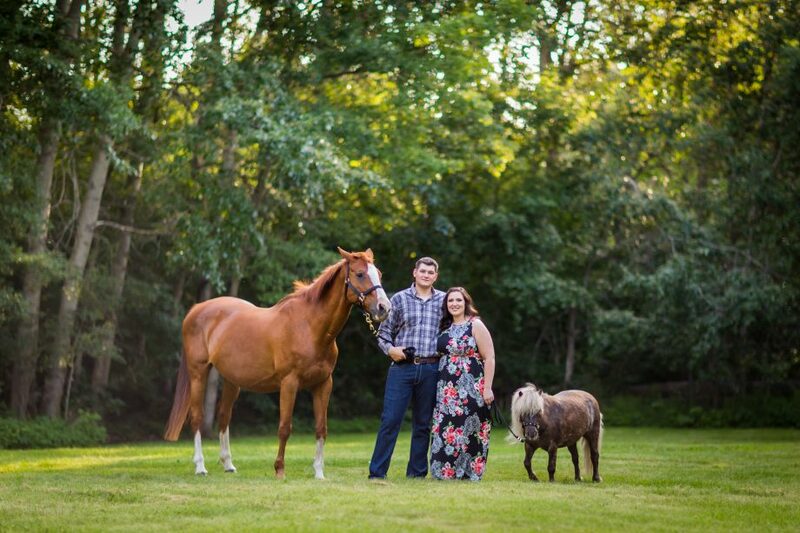 Frank and Brittany came to us with a very special request, they wanted to have a pet included in their photos. 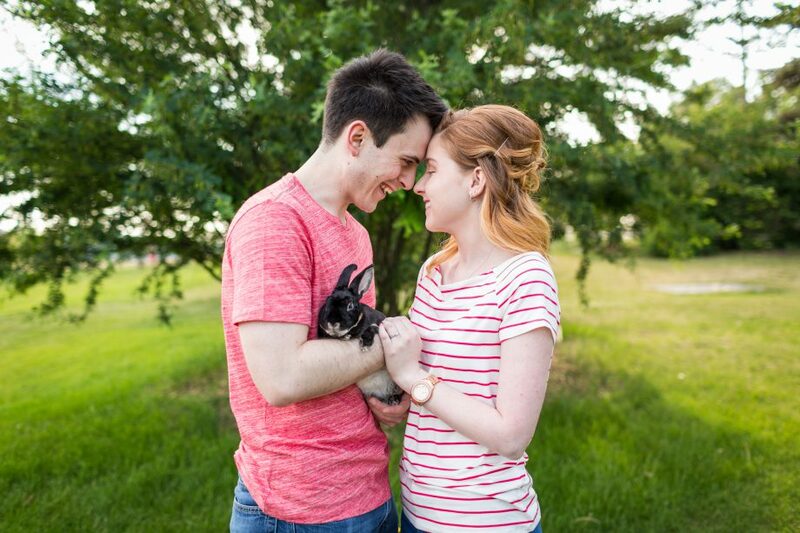 The pet in question was the couples’ sweet, fuzzy, floppy eared bunny, Vegeta. 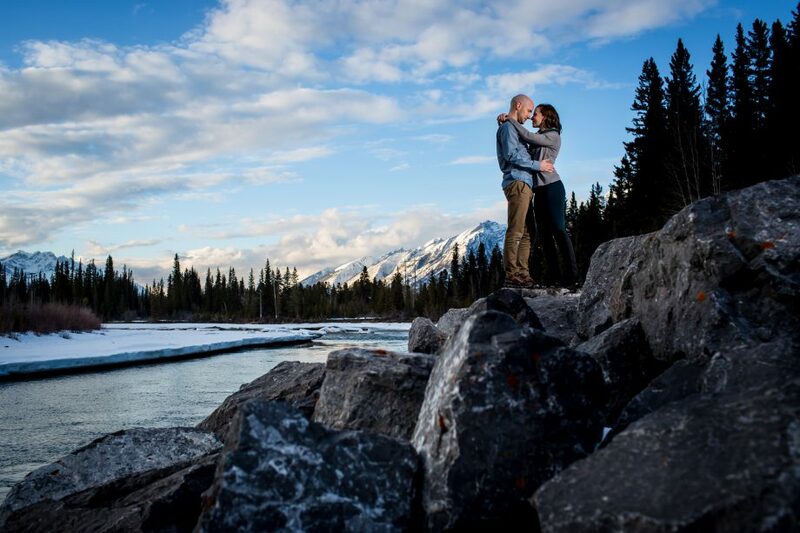 Engagement photos with pets are always so much fun! 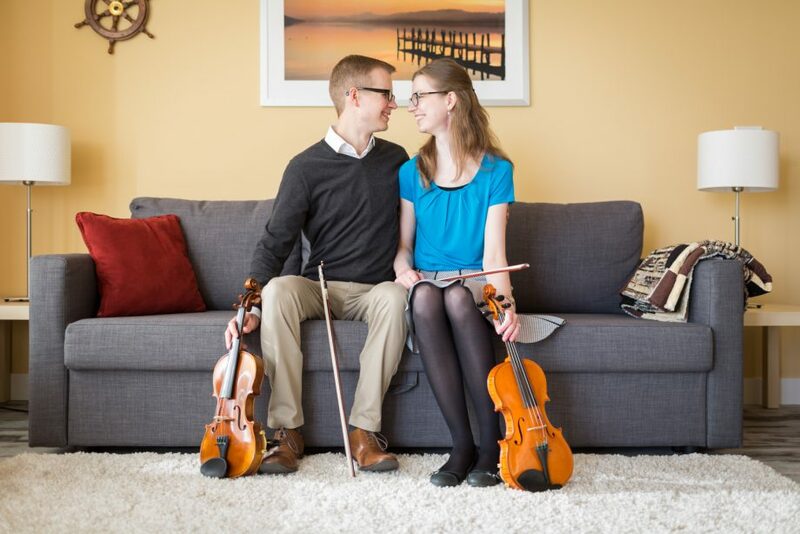 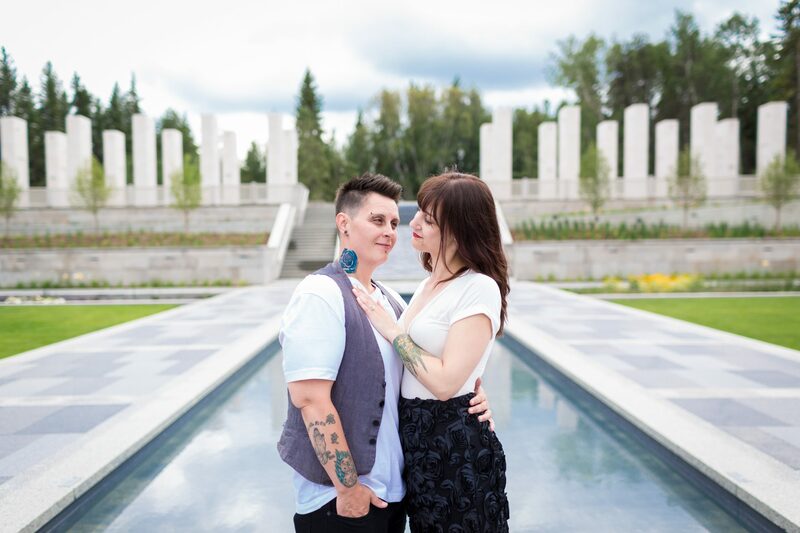 Johnathan and Andrea are beautiful souls and their Edmonton in home engagement photos were a great opportunity for us to get to know these two amazing people.